Mansfield’s shoppers are being invited to enjoy a weekend of summer-themed fun when Four Seasons celebrates the Queen’s 90th birthday. The shopping centre has fond memories of Her Majesty’s visit to open the library at the centre in 1977, and is recapturing the spirit of that Silver Jubilee year with three days of free, family fun. The festivities begin on Friday, 10 June, with a very British tea party, featuring live music throughout the day and a special ‘Royal knit and knatter’ workshop. Shoppers will be able to join in with an organised knitting group – including expert tuition for those who need it - and chat about their memories of Her Majesty, whilst enjoying birthday cupcakes and drinks. Live swing and jazz music will be performed by Beth Macari, who will be covering classics by everyone from Doris Day and Glenn Miller through to Dusty Springfield and Nina Simone. 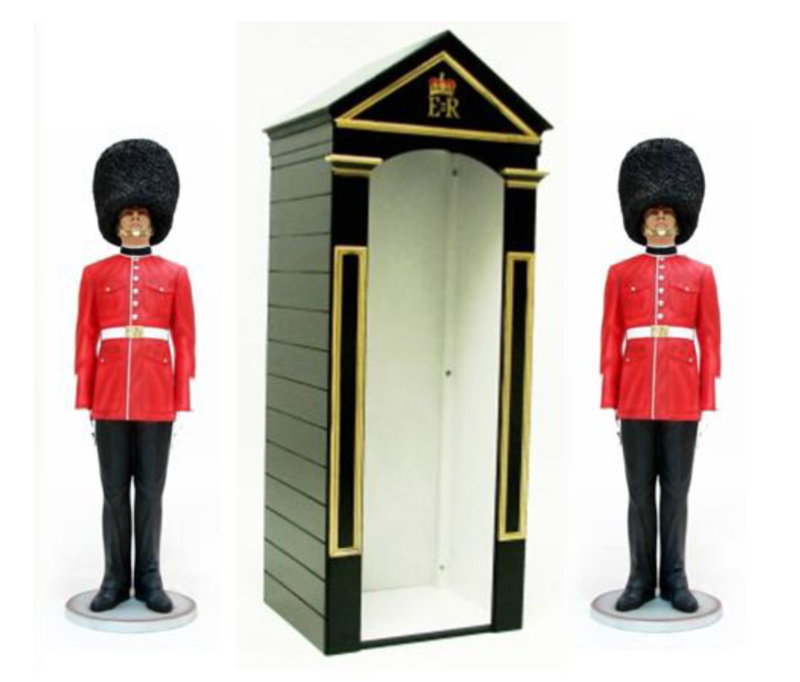 From Saturday, 10 June, a special ‘guard hut’ – complete with bearskin-wearing guards – will be adding to the royal flavour of the weekend, and just the like the real thing the guards are guaranteed to not move. A mischievous ‘magic selfie mirror’ will also be on-hand for interactive photo fun, providing constructive comments and suggestions for people posing for pictures, and there will be an extra treat for little ones in the form of a Prince & Princess Party. The fun and games continue on Sunday, 12 June, when Four Seasons stages its own summer fete, with music being played throughout the centre and a whole host of activities for all the family. “We’ll have everything from hook a duck and buzz-wire games to the strength test and of course, popcorn and candy floss,” said Rebekah.